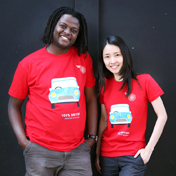 We are excited to invite you to our Community and Fundraising Event! 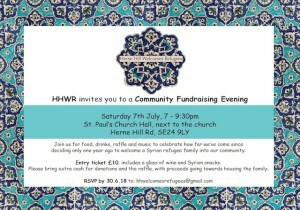 Join us from 7 to 9.30pm on 7 July in the church hall next to St Paul’s for an evening of Syrian music and food (accompanied by a glass of something). 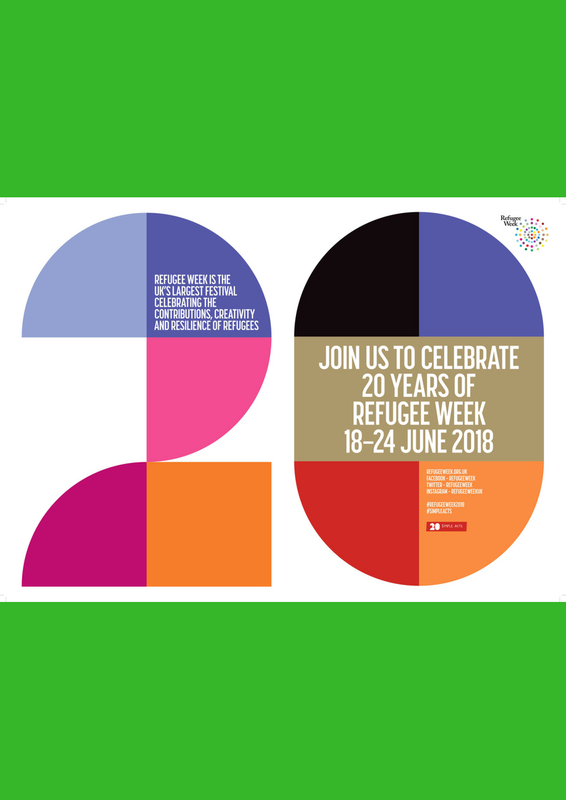 The event is a great way to find out more about Herne Hill Welcomes Refugees, our progress on getting a family resettled, and how you can be involved. Tickets are £10 on the door.